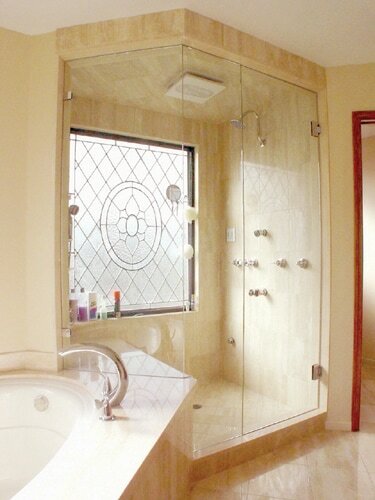 Glass By Design Inc., in Fort Lauderdale, Florida, are shower door experts. Residential shower doors are their specialty, including frameless shower doors, framed shower doors, all bathroom enclosures and mirrored doors. 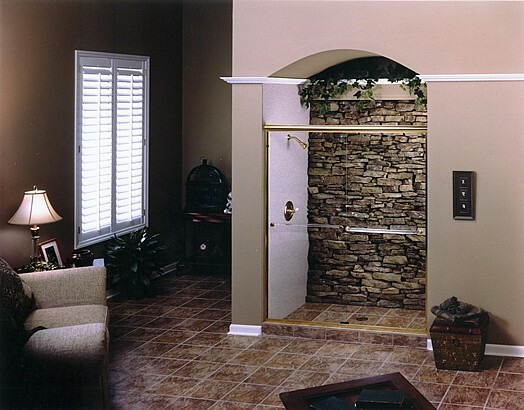 From design to frameless shower door installation, we do it all, so don't delay to give us a call. Enjoy the introduction video and click on any custom door type to see examples of each type of shower doors. Glass by Design provides quality custom shower door installation since 1998, and will proudly install a custom shower enclosure in your bathroom. 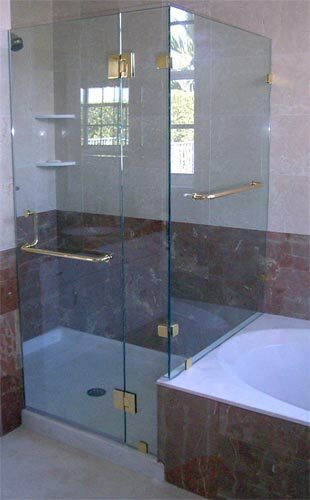 We provide high quality custom frameless shower door design and installation services of all types in Broward County FL and Surrounding Areas.